Historically, there was no one train that served the entire Pacific coast between Los Angeles and Seattle (and all major stops in between), like today's Starlight operated by Amtrak. 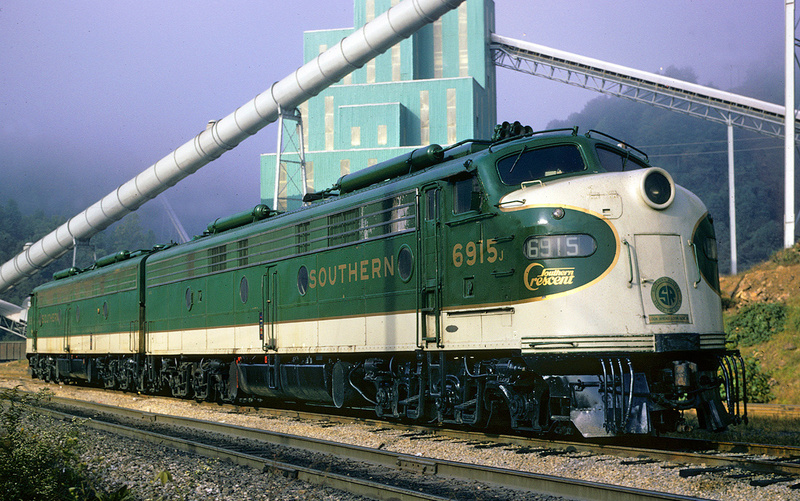 However, thanks to the Southern Pacific's burgeoning fleet of passenger trains back in the heyday of rail travel, the railroad essentially covered the same territory such as the Starlight, Coast Daylight, Cascade, Owl, and most importantly the Shasta Daylight (it should be noted that all of these trains covered similar routes with just different names). 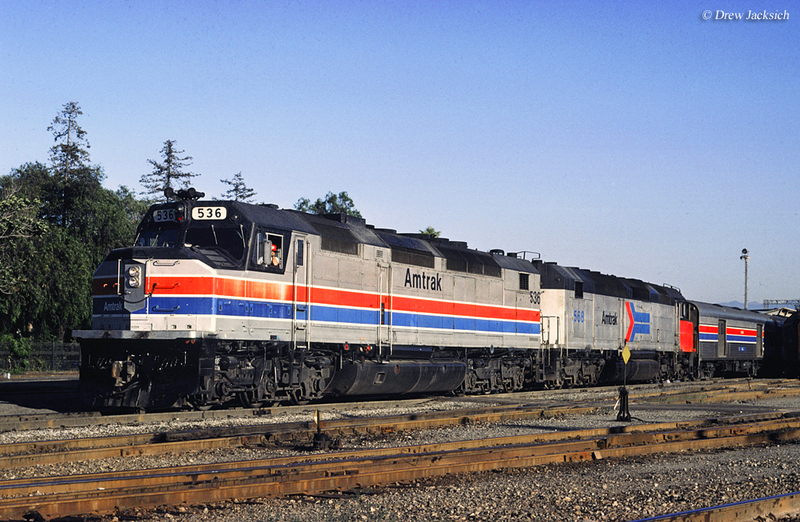 When Amtrak began operations it at first had no name for the route but eventually settled on a combination of the former two SP trains to come up with the Coast Starlight. Just like back then the trip along this corridor has received steady ridership due to the incredible views it offers of the Cascades and Pacific coastline. It is somewhat a shame that Amtrak carries no trains with the name Daylight given their deep connection with the state of California during the Southern Pacific and streamliner eras. The largest leg of today's Starlight was historically the domain of SP's Shasta Daylight, which was the railroad's only long distance train by that name (and operated outside of the Golden State) operating between Oakland/San Francisco and Portland. The train was inaugurated by SP in the spring of 1949 and sported the classic Daylight livery of red and orange. 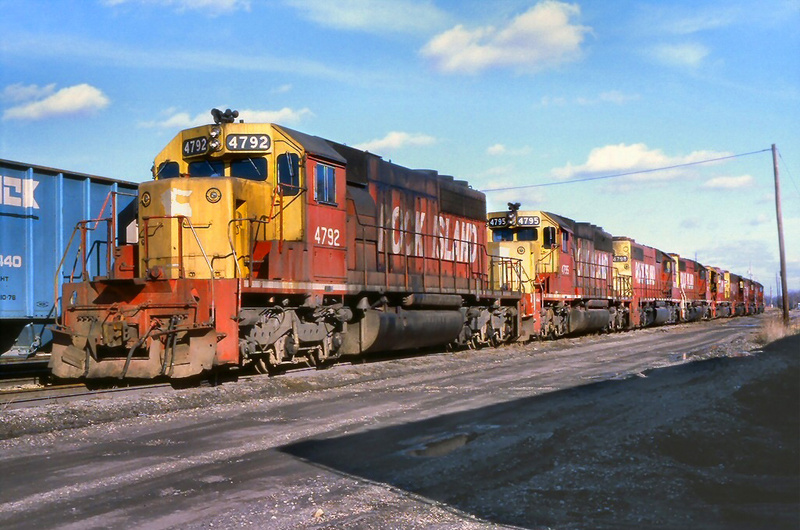 During these early years the Shasta's power included beautiful Alco PA diesel locomotives although in later years this was changed to EMD E8s and E9s (which also included a change of paint schemes to all grey with red trim). 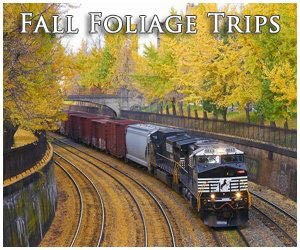 Most importantly, the railroad provided only top-notch on board services and amenities, a trait that made it legendary. A standard consist in the 1950s included parlor observations, chair cars, diners, a tavern car, and a coffee shop car on a schedule that took just 15 and 1/2 hours to cover a distance of over 700 miles! During the journey passengers were treated to views of northern California Redwoods and the Cascade mountain range through most of Oregon. 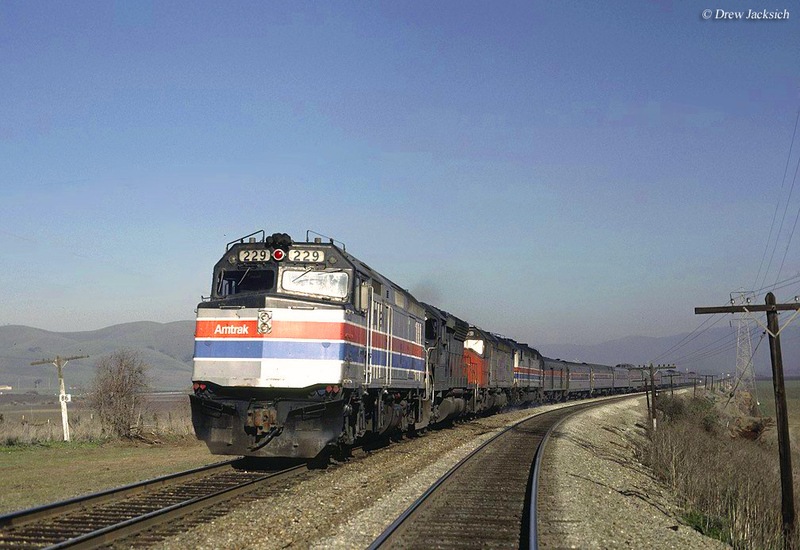 As interest in rail travel waned SP cut back the Shasta Daylight to tri-weekly service although it survived until Amtrak with its final run occurring on April 30, 1971. When the national carrier began its own services the next day it retained the Shasta route but expanded it north to Seattle and south to Los Angeles, albeit without a name. By November of that year Amtrak had two named "Coast" trains; the Coast Daylight (a train also operated by the SP) between Los Angeles and Oakland and the Starlight from San Diego to Seattle. 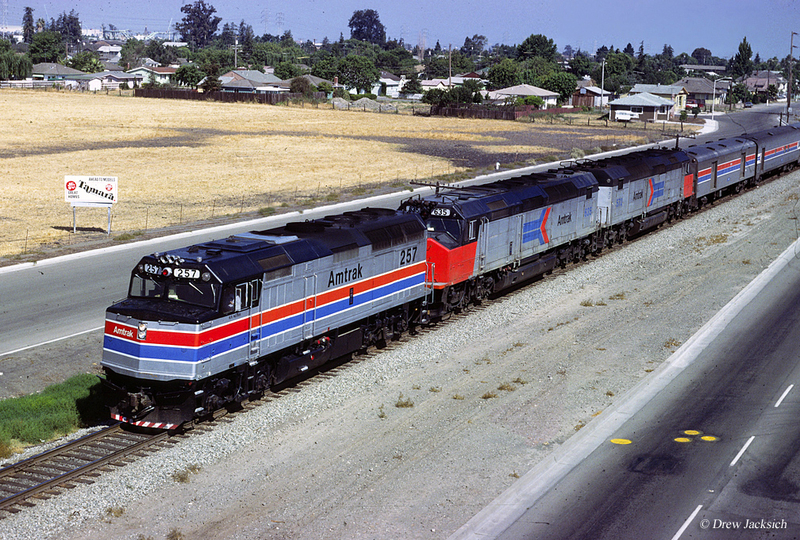 Around 1974 the carrier merged these trains as the Coast Starlight and truncated service to as far south as Los Angeles. 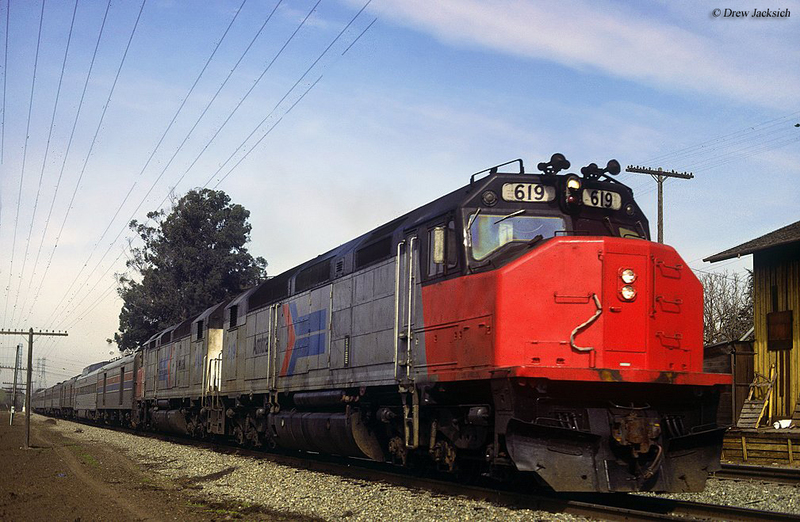 During these early years the train featured a rainbow of equipment Amtrak had received from the railroads, which while colorful was often in deplorable condition; locomotives like E8s, FP7s, and E9s were simply worn out while passenger cars often had some type of a mechanical issue. 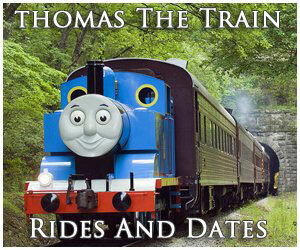 Still, Amtrak offered the best services it could with the funding it had available. For instance, during those days one could still sit down to a freshly cooked meal and sometimes glimpse breathtaking scenes of the Cascades from high atop dome cars. By the late 1970s and early 1980s more reliable power arrived in the way of F40PHs (the first SDP40Fs purchased in the mid-1970s proved unusable for passenger service) as did new cars such as the popular double-decked Superliners (which are still used today). 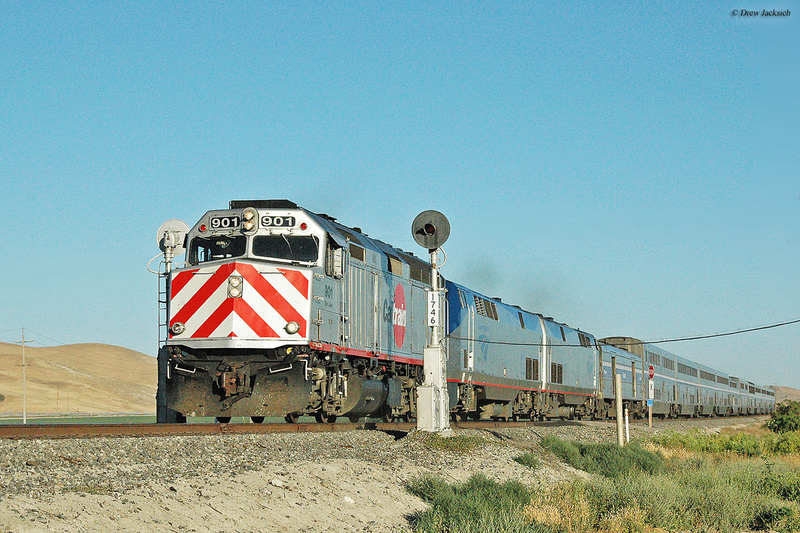 Today, typical power for the Coast Starlight is either one (or two) of General Electric's Genesis series diesels or Electro-Motive's F59PHIs. Since the train's schedule is set to 35 hours (although it usually never meets this deadline) sleeper service is a great package to purchase although standard coach class is also available. Much of the Starlight consist is made up of Superliners today although it also boasts a full-service diner (a rarity on Amtrak), lounge car, cafe, baggage, and the first class-only Pacific Parlour lounge (which also includes sleeping accommodations). 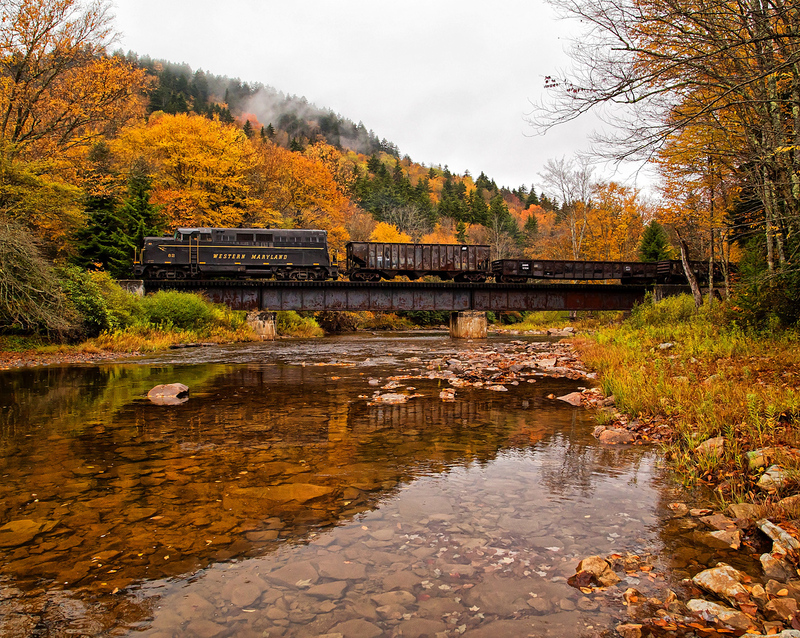 It is a shame that the train does not operate on a tighter schedule as doing so would almost certainly boost its ridership given the on board amenities and spectacular scenery. Because of this, ridership has ebbed and flowed over the years, most recently down nearly 5% between 2010 and 2011. 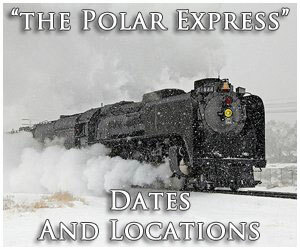 If you are hoping to catch a ride aboard the Coast Daylight it operates two trains daily in each direction, #11 and #14 on Amtrak's official timetable. While the listed schedule is 35 hours, again, you should expect to be somewhat late as the train only averages about 2% on-time rate annually! 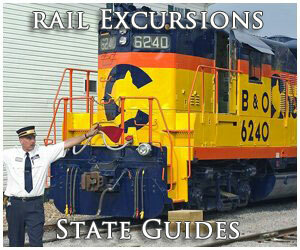 To learn more about the Coast Daylight and planning a trip please visit Amtrak's official website were you can book tickets and discover everything the train has to offer (from on board amenities to all of its available station stops).